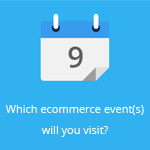 March 13, 2015 by Ecommerce News. About Cross-border, Marketplaces with tags Europe. 5323 views. With retails sales in major ecommerce markets in Europe expected to increase by 18.4% in 2015, the ecommerce expectations are high. One of the reasons for the increasing popularity of ecommerce in Europe is the continued growth of marketplaces. 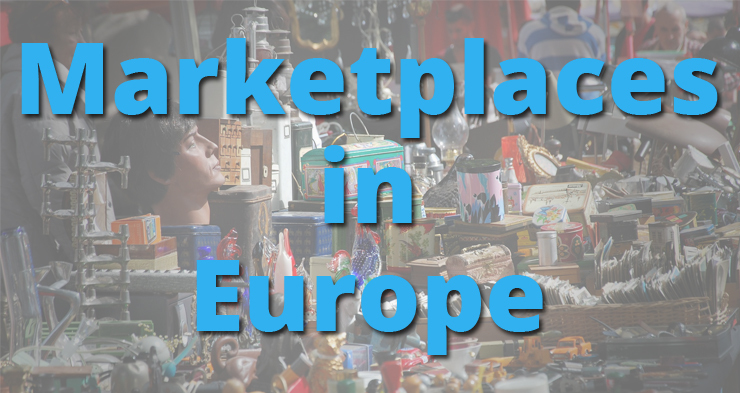 Guest blogger Mickael Froger (Lengow) explains why marketplaces will continue to be an important part of European ecommerce. The Centre for Retail Research predicted that retails sales in the UK, France, Germany, Sweden, Italy, Poland, The Netherlands, Italy and Spain combined will grow from 156.28 billion euros last year to 185.39 billion euros in 2015, which corresponds with an increase of 18.4%. So the European ecommerce expectations are exceptionally high for this year. And as reported in February, Ecommerce Europe’s vice president Marc Lolivier also pointed out that a staggering 50% of Europeans are shopping online and 50% of these shoppers do cross-border shopping! One of the reasons for the increasing popularity of ecommerce in Europe is the continued growth of marketplaces offered by multinationals such as Amazon (which looks to only increase its dominance with its Sponsored Links) and of course eBay. However, local players like France’s CDiscount.com have also sprouted out across Europe and increased their footprint across several countries. And for good reason: with 250 million people looking to shop online in Europe, the continent is ripe for ecommerce success. Thanks to the strong traffic that they attract, marketplaces offer a real opportunity for merchants to boost their bottom lines. 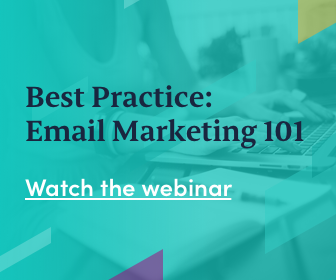 What’s more, the relative ease of setting up on a marketplace lets retailers get visibility in a foreign market without investing too much time or money. And can you blame them? According to a recent study by Forrester Consulting, 82% of the world’s consumers have already shopped for products abroad, but for the most part they prefer to buy on global marketplaces with strong reputations. The marketplace business model is a big reason why merchants get involved in the first place. Most of them pay 30 to 50 euros a month to join, then pay a commission for sales that varies from 2.5% to 12% depending on the number of sales and product categories. Unlike price comparison sites, marketplaces don’t charge a few cents every time shoppers are referred to merchant sites and instead charge only when a sale is made. Marketplaces may also offer additional benefits: increased visibility, product stocking services or completely managing logistics for shipping products, such as with the “FBA” service offered by Amazon. All these services offer an opportunity for small business owners and entrepreneurs to get involved relatively quickly in marketplaces. Some marketplaces, which also sell their own product catalogue, however, are criticised often by e-merchants. The latter group accuses these marketplaces of conducting full-scale market research at their expense. For example, some marketplaces launch new product lines as soon as the category of products has clearly demonstrated to be profitable. This conflict of interest is fortunately not everywhere in the marketplace sector: eBay, for example, doesn’t sell its own products. In several European countries, niche marketplaces dominate their national markets, such as Play.com (Rakuten) in the United Kingdom and PriceRunner and Germany’s Zalando and Otto. Popular sites in Spain include BuyVIP and eBay.es. However, Amazon is the most dominant marketplace. In France, marketplaces have a particularly important role. Sites like RueDuCommerce, Cdiscount, Fnac, La Redoute and PriceMinister are among the leaders in the space, in addition to Amazon. In fact, data from FEVAD and Mediametrie shows that 9 out of the top 15 ecommerce sites visited by French shoppers are marketplaces! Additionally, July 2014 data from IMRG points out that nearly half of UK shoppers (48% to be exact) are already shopping cross-border. What’s more, IMRG’s research indicates that UK consumers are spending up to €70 per cross-border transaction. With the robust development of marketplaces in various regions of Europe in recent years, it is safe to say that 2015 will be another year where merchants will improve their ROI thanks to taking advantage of marketplaces. However, regulation changes regarding the European Union’s Directive on Payment Services mean that marketplace operators will have to reach an agreement regarding electronic payments. This article was written as a guest post by Mickael Froger, CEO of Lengow, a European feed management tool.